Fish Tacos. 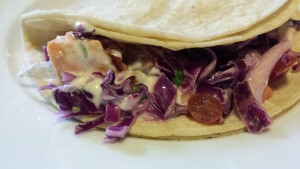 My succulent Fish Tacos are pretty versatile. 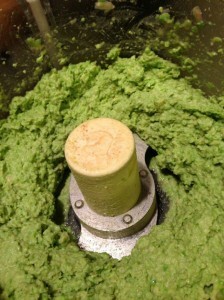 Make them with a firm-fleshed fish such as salmon, tuna, halibut, cod, or haddock. Serve on corn tortillas. 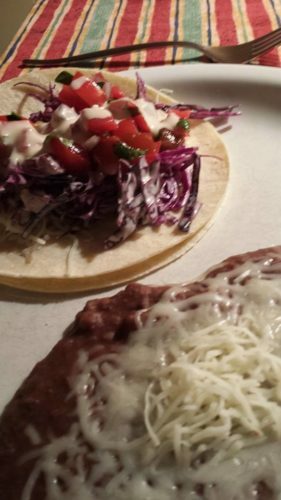 Top with shredded cabbage and some pico de gallo. Drizzle on my Chipotle Cream Dressing and devour. A very simple weeknight meal that requires little prep. Try them on #TacoTuesday. San Diego, California is the esteemed home of the original Fish Tacos or Tacos de Pescado. Everyone has their favorites and friendly arguments can break out over who makes the best or most authentic fish taco. 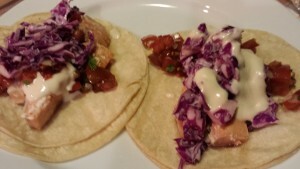 Rubio’s Coastal Grill is known for popularizing fish tacos. Unfortunately, in my trips to San Diego, I didn’t have the time to stop by Rubio’s. In order to provide a healthier option, I don’t use breading on my fish. 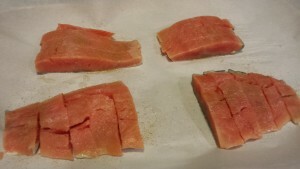 Instead, I slice and bake the fish with some ground cumin, salt and a little lime juice. Corn tortillas are the most authentic for this recipe, although you can use flour tortillas if you prefer. Shredded purple cabbage is moistened with a bit of my Chipotle Cream Dressing. Then, I top the fish tacos with some pico de gallo which is a mixture of diced tomatoes, minced sweet onion, minced Jalapeno pepper, chopped cilantro, salt and lime juice. And last, but not least, I drizzle on a bit of Chipotle Cream Dressing. Fold over and SERVE immediately! 2. Place fish slices (if not skinless, place skin side down) on a parchment paper-lined baking sheet. 3. Sprinkle ground cumin, salt and lime juice over fish slices. Set aside until oven comes to temperature. 4. 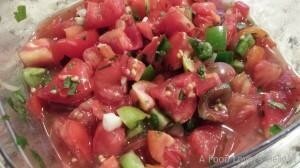 Make pico de gallo. Stir together diced tomatoes and onions with cilantro, lime juice, and salt. Set aside. 5. 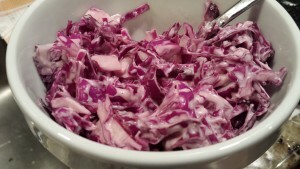 Moisten the shredded cabbage with 1/3 cup of Chipotle Cream Dressing and stir until lightly coated. 6. When the oven is at temperature, bake the fish for 5 to 8 minutes or until your desired doneness. 7. Remove fish from oven and keep warm. 8. 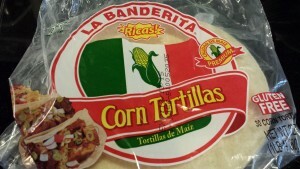 Heat the corn or flour tortillas in a skillet or wrapped in foil in the oven. Just takes a few minutes to warm them up. 9. Assemble the tacos. Use two corn tortillas or one flour tortilla per taco. 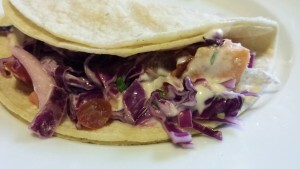 Add some fish, cabbage, pico de gallo, and a drizzle of Chipotle Cream Dressing per taco. 10. 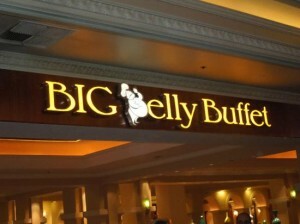 Serve and eat immediately! Makes 12 fish tacos for 4 – 6 diners. Offer with a side of refried beans. Serve My Favorite Guacamole and Party Salsa, Chile Con Queso dip and tortilla chips as appetizers to the tacos. Sangria, beer, and iced tea go nicely with this meal. 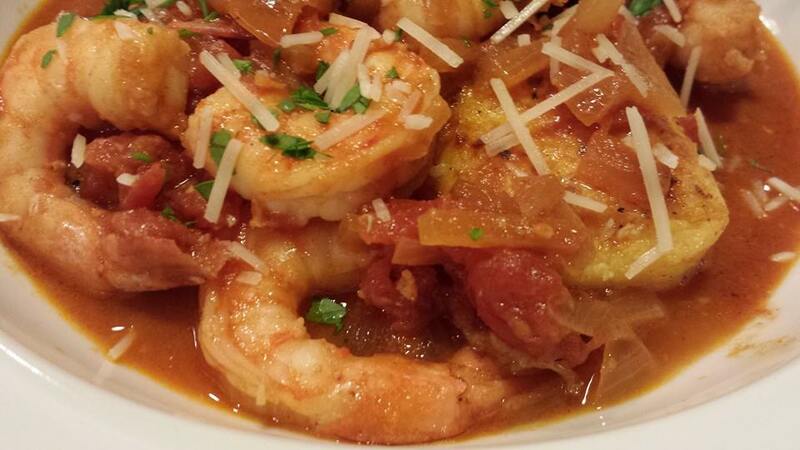 Variations: Use your favorite firm-fleshed fish. Add some shrimp for a “seafood” taco. Use green cabbage instead of purple cabbage. 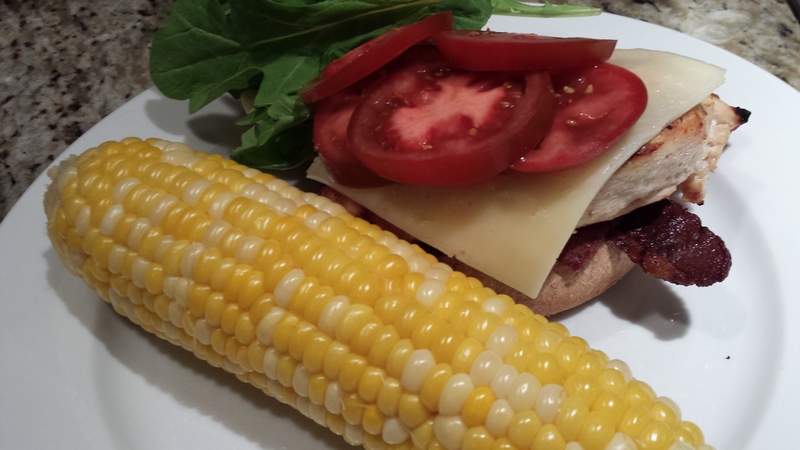 You can add shredded Monterey Jack or cheddar cheese. Use Mexican crema and hot sauce for toppings instead of my Chipotle Cream Dressing. To lighten this recipe, omit the Chipotle Cream Dressing and instead use some lime juice to moisten the cabbage. Use only one corn tortilla for an open-face taco.